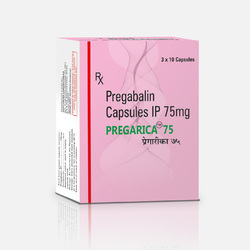 Our range of products include cencorate syrup, cencorate, aceclofenac & paracetamol tablets, pregabalin, gabapentin and risperidone. 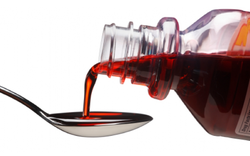 Our firm delivers precisely tested and a high-grade assortment of Cencorate Syrup. 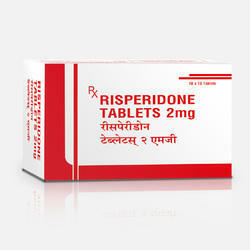 We are engaged in offering our clients a superior quality range of Cencorate Tab. We design the given product following industrial standards by making use of best quality material and modern technology. 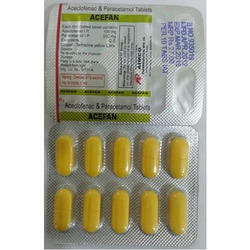 Our firm is involved in manufacturing and supplying a huge range of Aceclofenac & Paracetamol Tablets. We design the given product following industrial standards by making use of best quality material and modern technology. Gabapentin¿¿is an anti-epileptic drug, also called an anticonvulsant. It affects chemicals and nerves in the body that are involved in the cause of seizures and some types of pain. 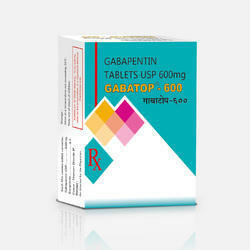 Gabapentin is used in adults to treat neuropathic pain (nerve pain) caused by herpes virus or shingles (herpes zoster). 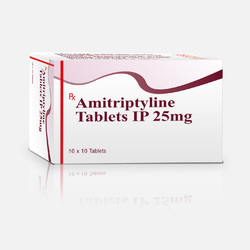 Gabapentin is also used to treat restless legs syndrome (RLS).